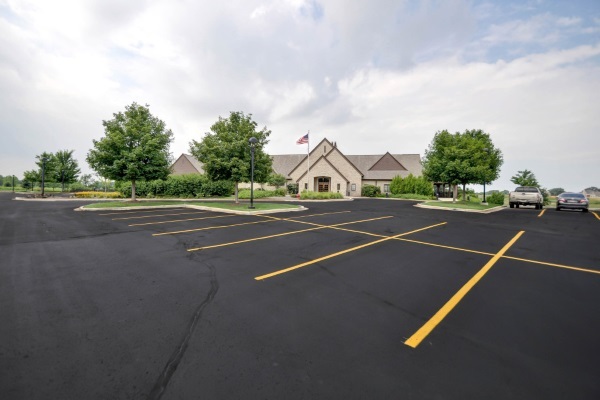 Armored Sealcoating offers quality asphalt repair & maintenance services in Waukegan, Illinois. 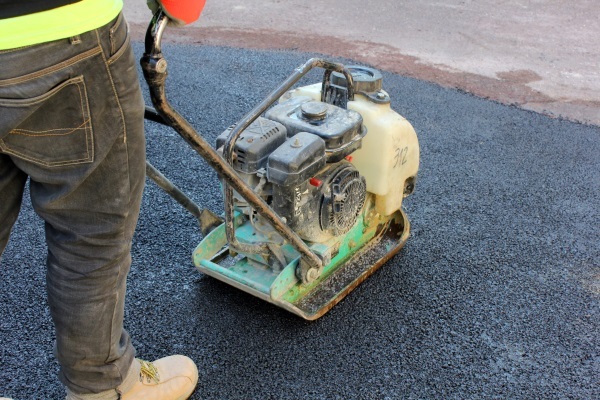 We’re a dedicated team of asphalt contractors working hard to provide superior services that prolong the life of your pavement. The materials we use for crack filling & seal coating, and the application processes we use for asphalt patching & striping, guarantee longer lasting results and great looking pavements. 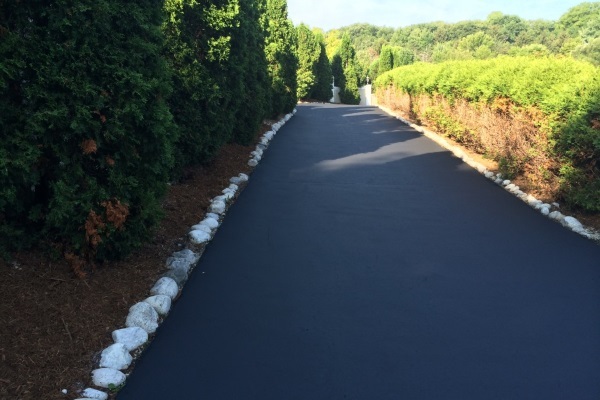 Choose Armored to maintain your driveway or parking lot – contact us for a quote. Potholes are most prevalent right after winter, but they can happen any time of the year in areas with high vehicle traffic (like roadways & parking lots). Armored is happy to provide asphalt patching services in NE Illinois. Whether you have one pothole or many, we’ll determine the most time- & cost-effective solution for your parking lot or driveway. 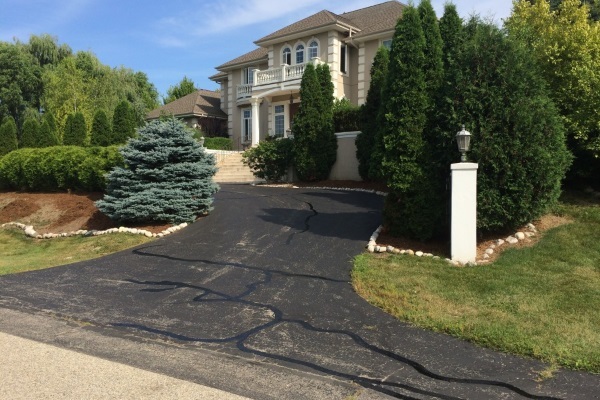 Get a quote on asphalt patching in Waukegan – call us! Cracks in your asphalt are more than an eyesore; they’re the start to bigger asphalt problems. Cracks make the surface of your asphalt vulnerable to more damage, like potholes. We will fill cracks with a rubberized solution to block water and prevent further cracking. Crack filling is especially important before seal coating (for the tightest seal) and prior to winter. The freeze-thaw process in the Midwest will cause water in cracks to expand, accelerating asphalt deterioration. Armored’s seal coating process guarantees longer lasting results. We apply two coats of our premium sealant on every driveway & parking lot we service. Your pavement will be better protected against damaging elements like harsh UV rays, salt, motor oil, and water. Pavements sealed by Armored allow our clients to go 3-5 years between seal coatings (compared to the 1-2 years of other common seal coating methods). Schedule your commercial or residential sealcoating service with Armored today! 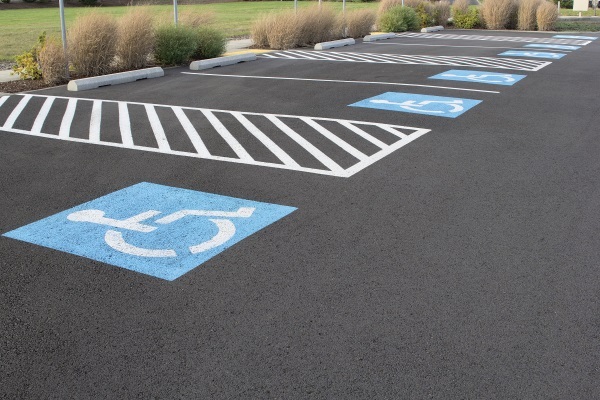 Our pavement striping services help control foot & vehicle traffic in your parking lot. We’ll maximize your parking space, keep the traffic flow efficient, and properly mark handicap stalls and fire/emergency lanes. Striping is included in our commercial sealcoating services. We’re always happy to stop by in between sealing appointments if your parking lot striping has faded. Armored is a reliable firewood supplier. Located in Kenosha, we’re a short drive from Waukegan, Illinois and would be happy to help with your firewood needs. Our firewood for sale includes hardwood & oak options. 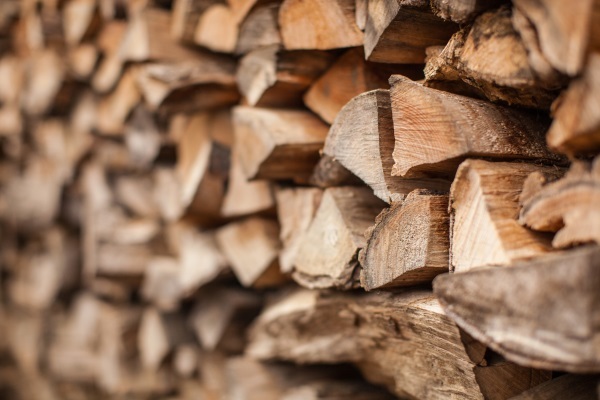 Learn more about our firewood pricing and pick-up & delivery options – click here. Our firewood selection is perfect for campfires, wood burning heaters, and more. 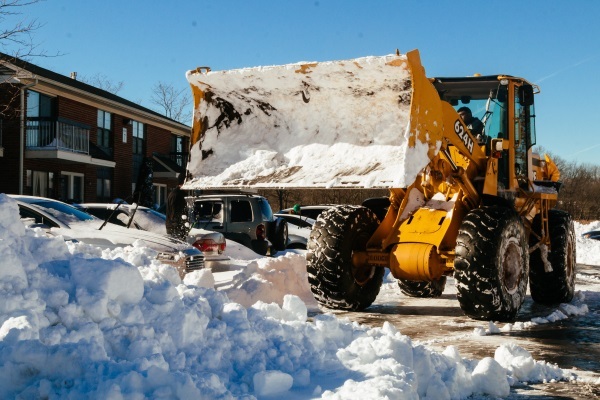 We provide commercial snow removal services in and around Waukegan, IL. We’ll clear your driveway & parking lot of snow and salt any icy patches. Give us a call to learn more about our services & to discuss a plowing contract for your property.